The Visual Identity Awards' team's weekly round-up of the daily shots we take on London's streets of logos, typography, branding and graphic design. Back in 1986, the London fast food scene was rather depressing. Tired sandwiches and watery coffee was the most you could hope for if you wanted to pick up a quick lunch on the go. It was this sad state of affairs that prompted the founders of Pret a Manger to set up their first shop from a small outlet near Victoria station. Today, Pret (as it is affectionately nicknamed), is considered to be the capital's fast food success story, offering freshly made food from natural ingredients and good quality organic coffee and tea for the London's busy workers and hungry tourists from outlets across the city. 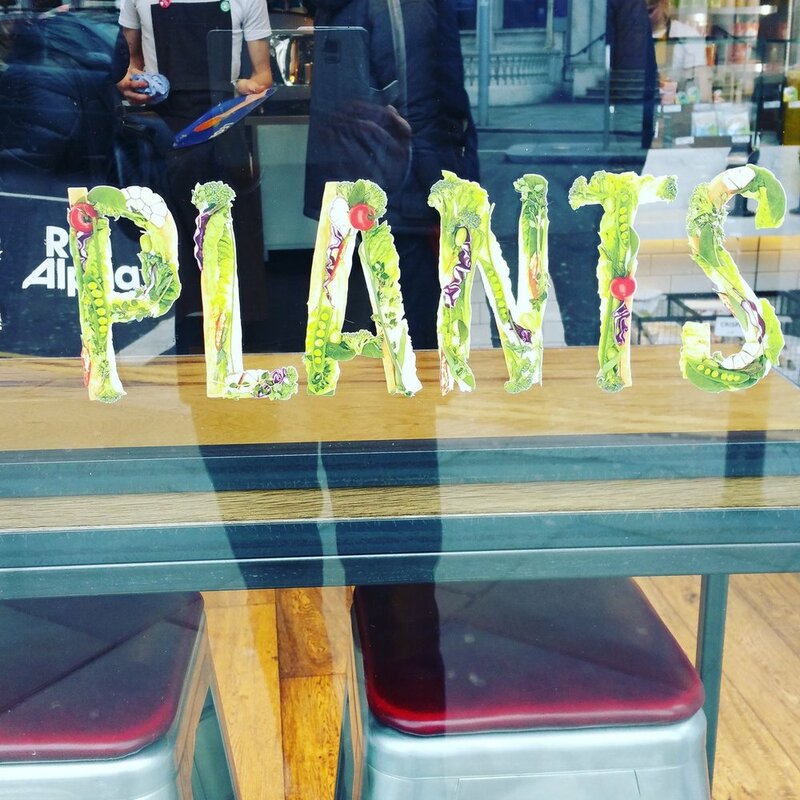 Many copycat chains have followed and it's this competition that continues to force Pret to keep on its toes. Design plays an important part in this process. Indeed, if you compare the average Pret shop from today with one of ten years ago, you'll see dramatic changes in terms of interior design, food packaging and even subtle changes in the logo. However, as with all successful brands, the core of Pret remains the same, succeeding in attracting new customers without alienating existing advocates. 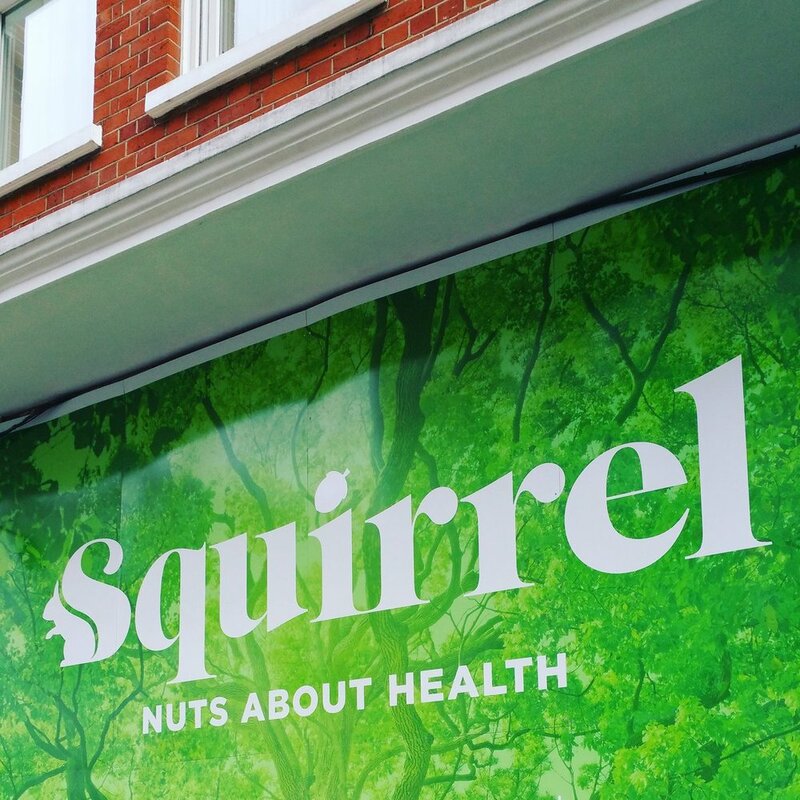 Pret's creative director James Cannell told marketing website The Drum: "The logo has changed (a little). The shop design has changed. The packaging has changed. The messages have changed. Even the uniforms have changed. But Pret really hasn't. It still feels bold, it feels proud and it feels as 'Pret' today as it did yesterday." Time for a coffee to celebrate. When France's Michelin tyre company outgrew its London offices in the early part of the twentieth century, Edouard and Andre Michelin decided that a purpose-built headquarters should be built to accommodate the growing firm. In a master stroke of PR and branding, the design conjured up by Michelin employee Francois Espinasse would stamp Michelin's presence on a prominent route into London in a way that no one could have foretold. A flurry of exuberant stylistic individualism, the Michelin building has become one of London's most loved buildings and one of the city's most elegant examples of how branding was brought to life in Edwardian Britain. How do you create a new identity for London's Science Museum that can appeal to a broad audience and also not resort to the predicable images of test tubes and mad professors in white coats? This was the challenge faced by design agency Johnson Banks, when they were asked to re-brand the museum a few years ago. The solution draws on research that the agency undertook on codes, puzzles, patterns and basic digital typefaces to create an identity that cleverly appears to have a different meaning for each person that sees it. It's time for our weekly summary of the images of branding, logos, typography and graphic design that we've spotted on the streets of our home city of London. This week, we tell the story of the image of a rather attractive young lady who adorns the branches of the growing Lebanese restaurant chain Comptoir Libanais. The restaurant was founded by Tony Kitous in 2008, with a desire to bring Lebanese food into the mainstream in London and the UK. Design plays an incredibly important role in each restaurant, with vibrant ceramic tiles, colourful furniture and vintage Arabic movie posters. One poster in particular had a face that Tony remembered from his youth and it wasn't long before Arabic actress Sirine Jamal al Dine became the smiling image that greets all Comptoir customers, whilst adding a shot of glamour to the capital's Lebanese food scene. Copyright Dinsdale and Partners Limited 2019. All rights reserved.